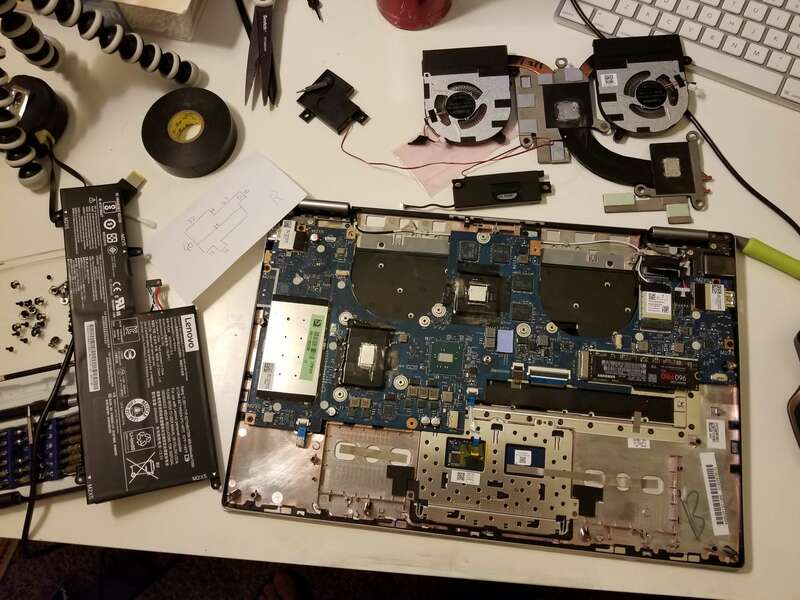 The stock Samsung PM961 SSD has been replaced with a 960 Pro in my Yoga 720. 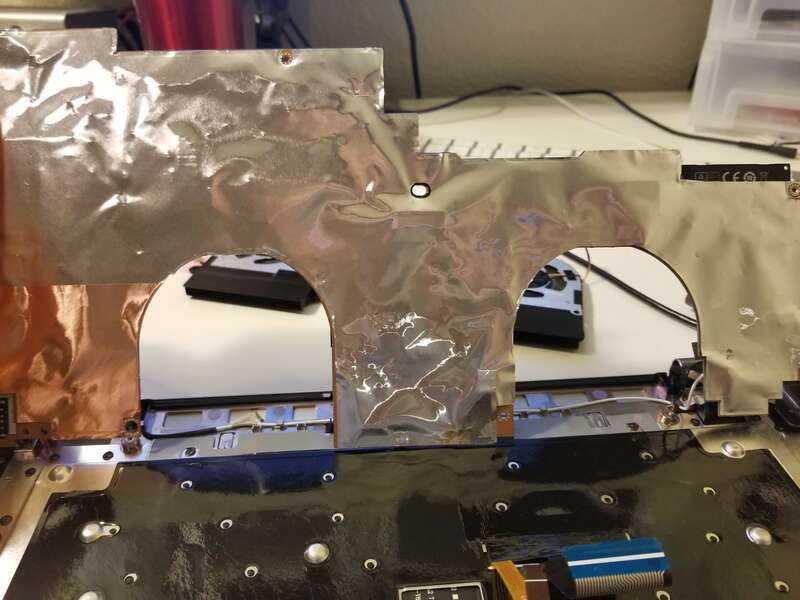 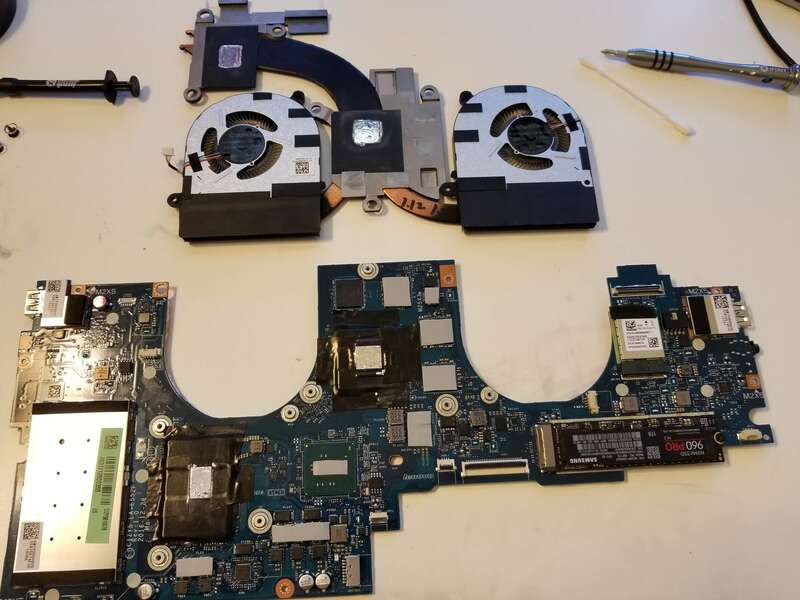 Ignore the electrical tape, that was me trying to use electrically conductive liquid metal thermal paste. 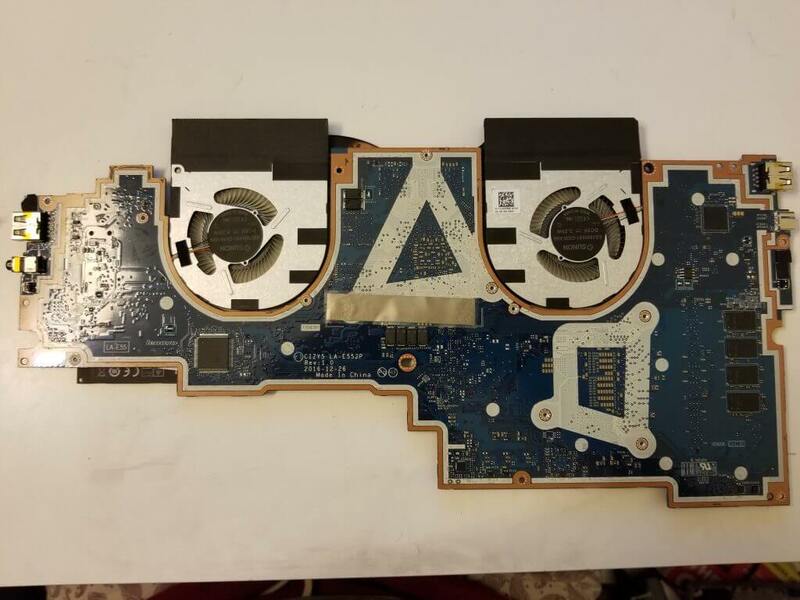 The back side of the motherboard without the graphite sheet. 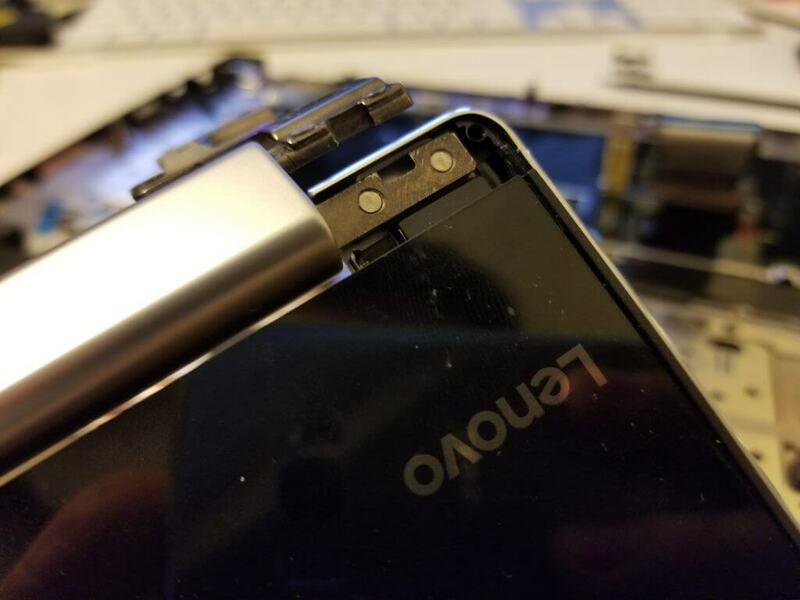 Other than these rivets, there are screws hidden underneath the screen holding the hinge and the casing together. 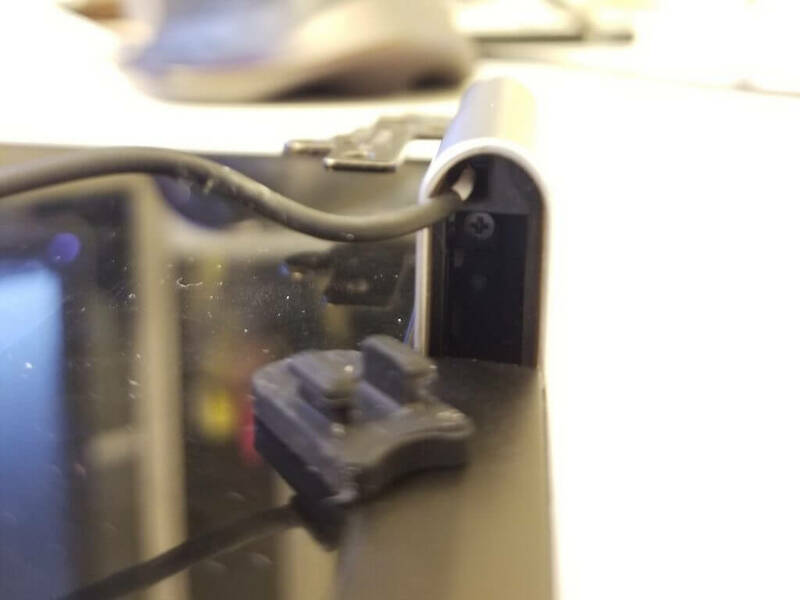 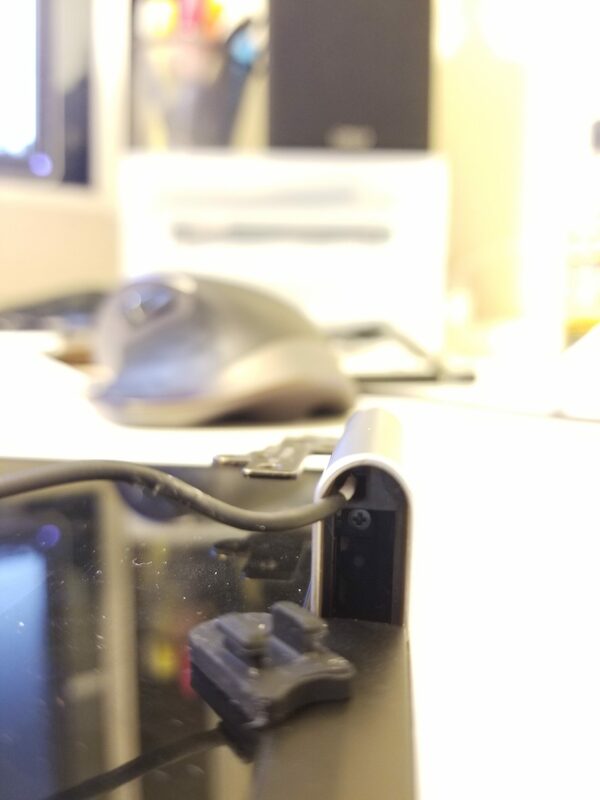 A rubber cover comes off the hinge to reveal a screw locking down the hinge enclosure. 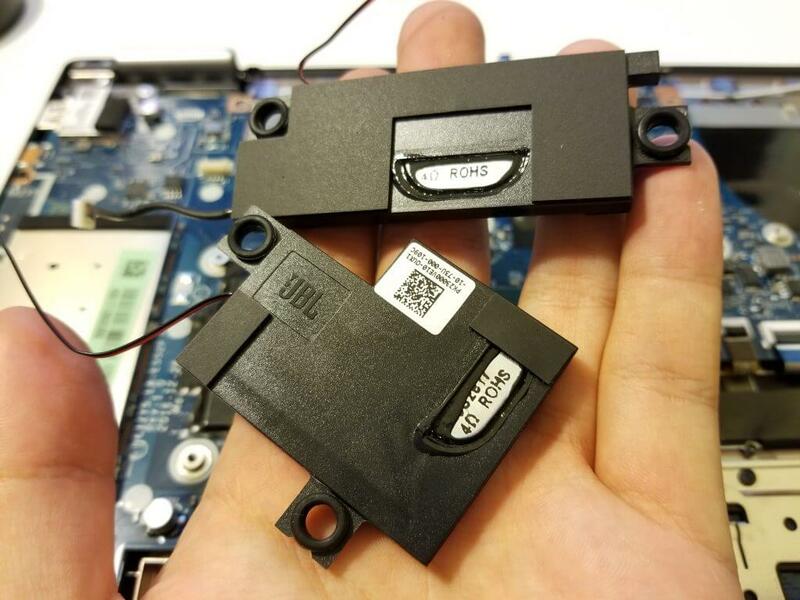 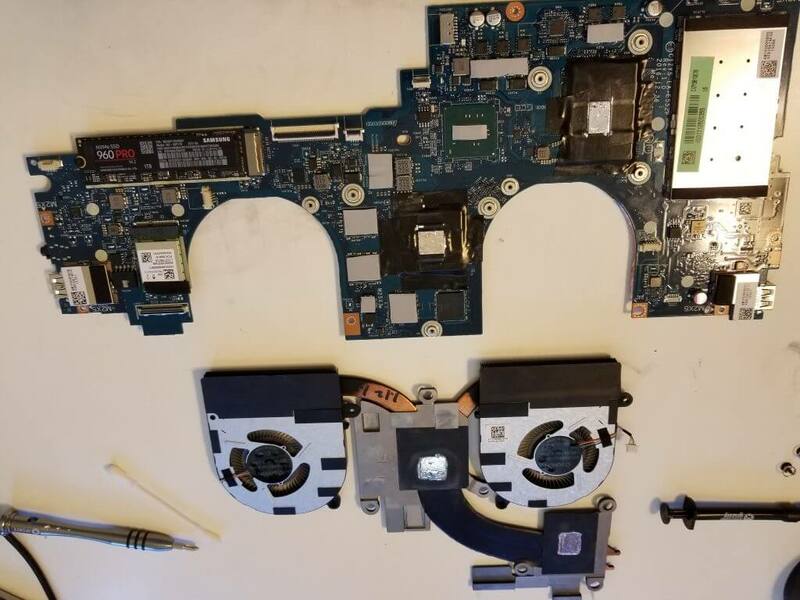 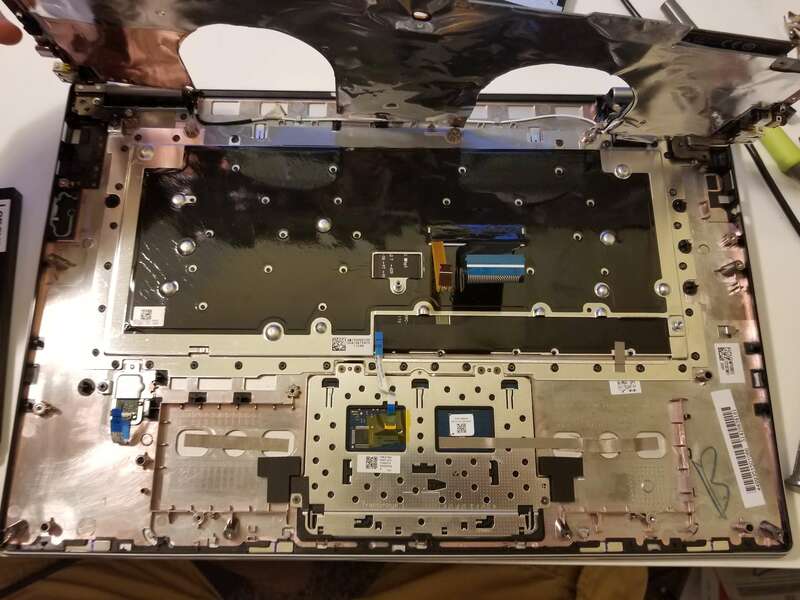 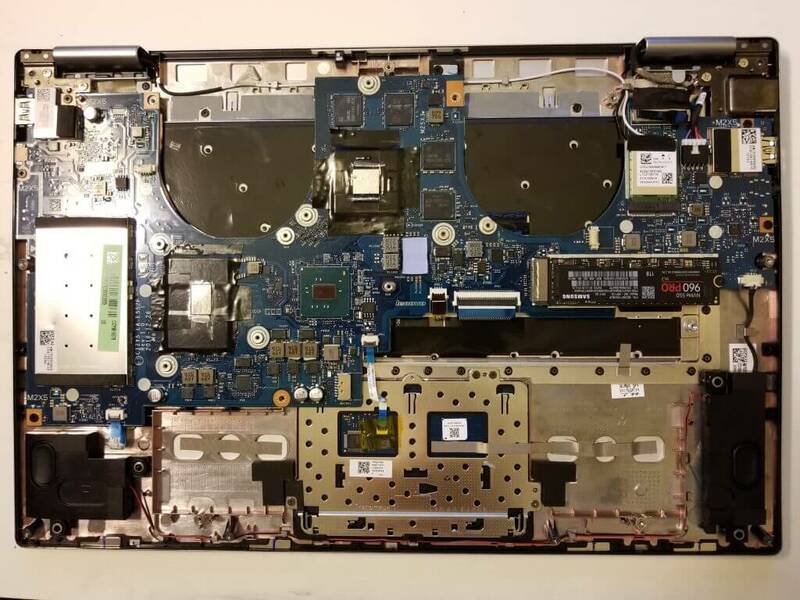 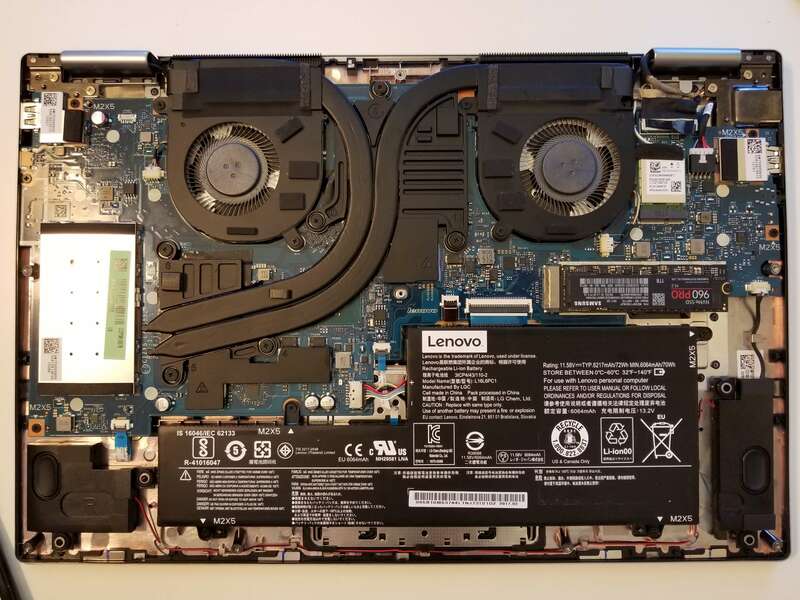 Can you tell me where the bios battery is located on the board?